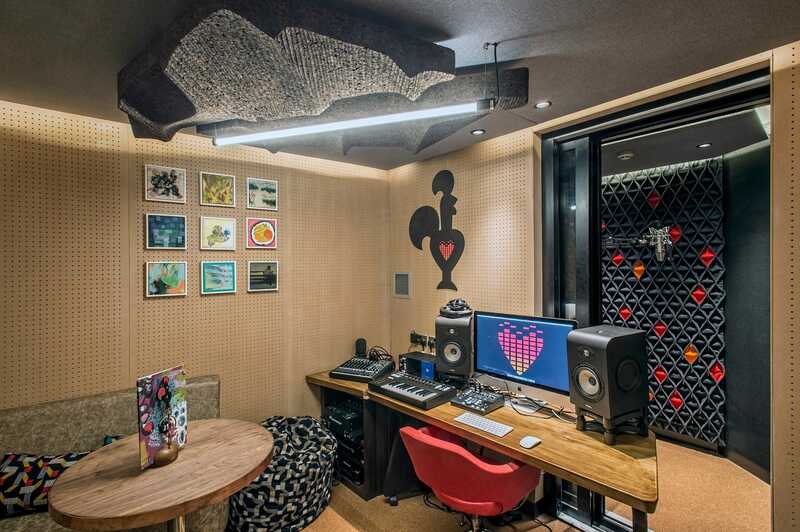 Restaurant chain Nando’s has launched a high-tech recording studio in central London. The studio is available to use completely free to successful applicants. The chain has worked with the likes of Stormzy and Ella Eyre to mentor new artists. Cult restaurant chain Nando’s may be known for its peri-peri chicken, but it could soon become a name in the music industry. 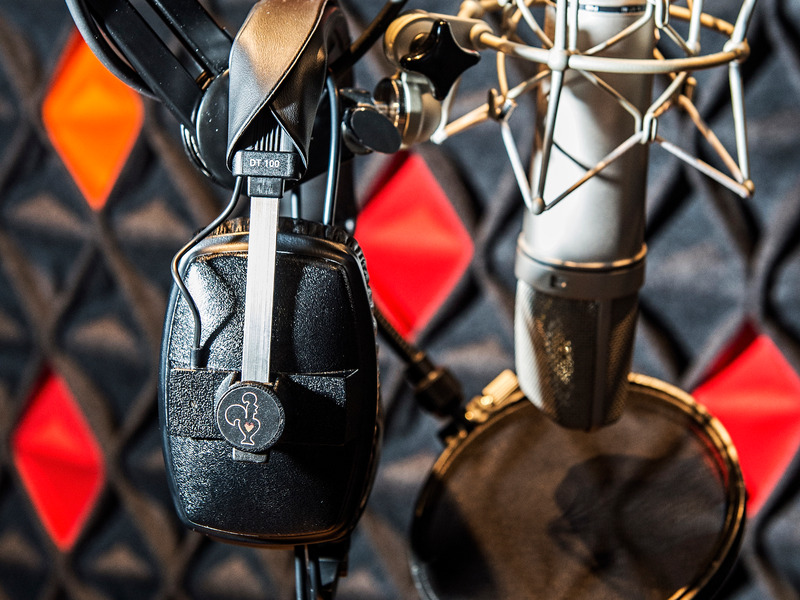 Nando’s has opened a recording studio inside its Soho, London restaurant, complete with an in-house sound engineer and industry-standard equipment — including a Neumann U87 microphone. And the equipment is branded, of course.